Hi there everyone! 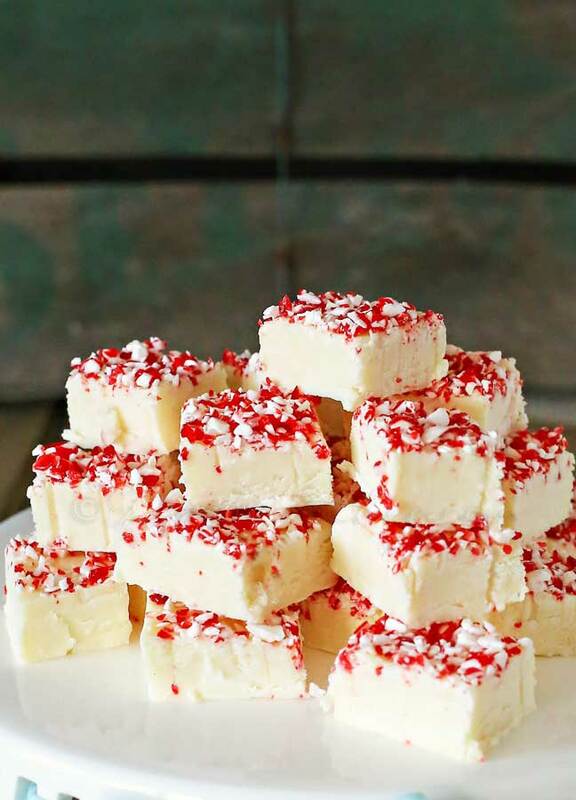 It’s Gina from Kleinworth & Co. & I’m so thrilled to be here today to share with you one of my favorite holiday treats- Candy Cane Fudge. 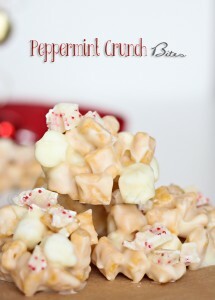 It makes a fabulous homemade gift & with just 3 ingredients, it’s so easy to make too. 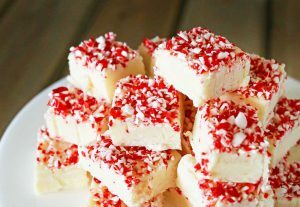 The holidays to me is what I consider “fudge season”. You see, my mom was the queen of fudge. She was known for her amazing fudge recipes & all our friends & family would request some months in advance each year. I am so thankful that she taught me just how to make all her incredible fudge recipes so that I can carry on her traditions through the holidays. 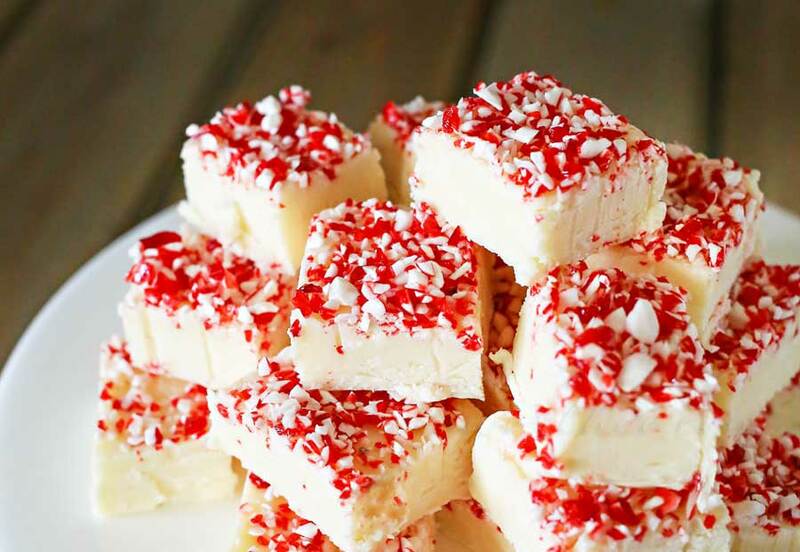 I am looking forward to teaching my daughters these recipes too so that they will always have my mom’s fudge through their holidays in the years to come. My mom had a lot of different fudge recipes, some easy & some more complex than others. One thing that was always consistent was how delicious it is. It’s decadent & creamy- just how you want your fudge to be. So today I thought I would share one of the easiest of the bunch- her white chocolate fudge crusted with candy cane dust. Now you can by all means put your candy canes through the food processor to get this awesome fine peppermint dust. That’s usually what I do, but this year I was super excited to find it already crushed in the bulk section of my local Winco store. So check around- you might find it at your store too. 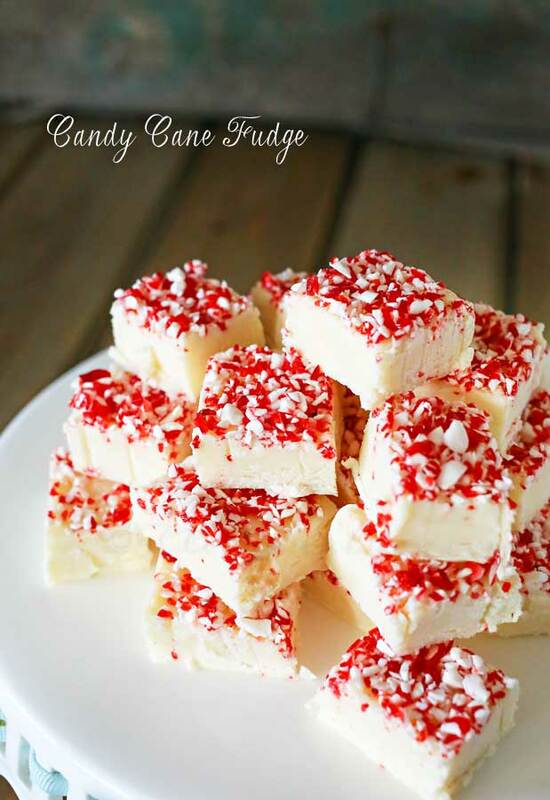 Easy 3 ingredient white chocolate fudge crusted with candy cane dust. Imagine the delight when you give this to all your neighbors. It will be their favorite things to snack on Christmas morning! 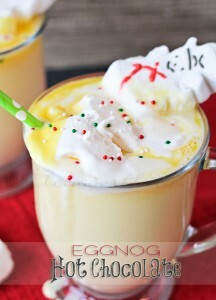 Don’t miss these favorite holiday recipes too….